Spring is in the air! Start planning your first century. Well, the sun is finally shining steadily here in Massachusetts, and the temperatures are certainly spring-like. 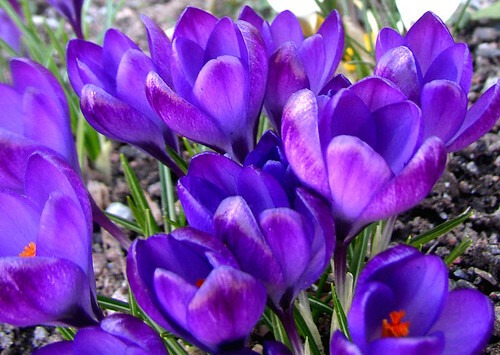 Spring, in fact, is just hours away at this point. So, time for more outside riding! My training program was mostly indoors this year, so I am ready to ride on real roads more frequently. And also to ride outside without tons of layers of clothing. It’s also time for goal-setting. And a good one to start the season off is planning for the first century ride. A great one to start with might be the CRW Spring Century. It takes place this year on May 16th. That leaves just enough time for training, even if you haven’t begun riding yet this year. The route starts in Wakefield and travels along the relatively flat northeast section of Massachusetts. The route travel through some great roads in Harold Parker State Forest, Boxboro, and Topsfield. The sections furthest north in southern New Hampshire aren’t quite as good. Still, the ride is usually well-attended so they’ll be pacelines and groups for all levels present. And, hopefully the torrential rain that dampened last year’s ride won’t return. It seems we’ve had quite enough rain for a while. Looking for some Sunday rides this month? Well, the Charles River Wheelmen have one for every Sunday of the month, including Valentine’s Day. So, if you’re looking for some fun winter outings, you won’t have to ride alone. Get all the details at the CRW web site. CRW Saturday Fitness Ride – Does the streak continue today? This ride has been going on every Saturday morning since April Fools Day, 1997 – that’s over 600 weeks! Just about a year ago, the ride was featured in the Boston Globe. The ride as persevered through blizzards and record cold, but I have to wonder if the streak continues today. Today’s temp is 6 with a wind chill of minus 8. That’s when you’re standing still! Boston’s largest cycling club, the Charles River Wheelmen, is hosting a series of “Bike Shop Nights” this winter. 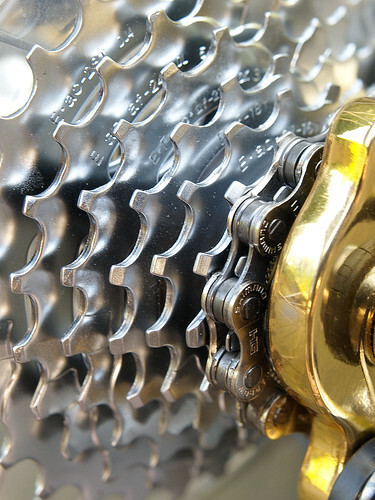 Tomorrow night is the first event – “New Shimano Products” – where you can check out the latest gear as presented by Shimano Representative and former pro cyclist Mark McCormack. It’s being held at Belmont Wheelworks. CRW is adding a little socialization to each event, and offering food, beer and wine. All that’s required is to pre-register at their web site here and non-CRW members are also welcome to attend. This looks like it could be a great way to bring cyclists and local bike shops together during the off season. Hopefully it’s fun and informative and maybe generates some off-season sales for the Boston area local bike shops. 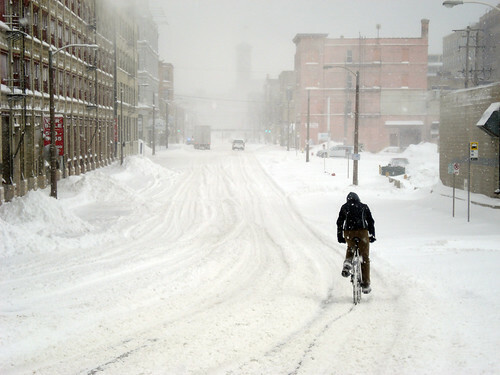 Getting outside on the road in the winter can be a refreshing break from basement workouts and indoor cycling classes. While there are many virtues of indoor training, cycling was meant for the open road. And, you’ll burn more calories in the cold weather, improve your handling skills on sloppy roads, and gain some bragging rights. 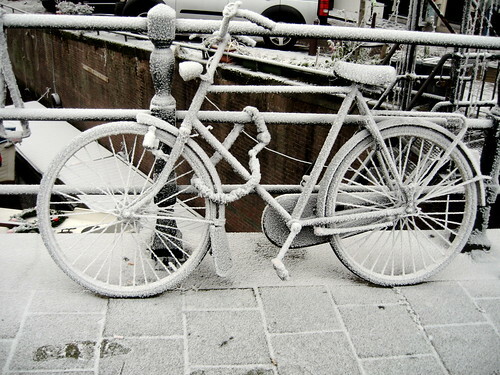 If you’re interested to try some outdoor winter riding but not ready to go it alone, find a group to ride. 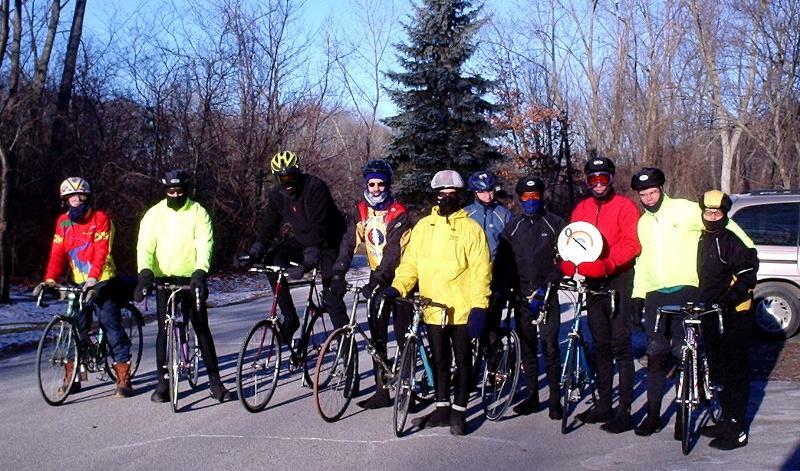 Many groups shut down for the winter, but there are several groups that ride all year round. The Charles River Wheelmen (CRW) are have a busy calendar of rides planned for January. Yesterday offered the traditional New Year’s Day ride in downtown Boston. Each Sunday has rides in a variety of locales across the state – Concord, Wellesley, Brookline, Quincy, and Natick. Dress warm. Dress in layers. Get some booties, long-finger gloves, and a skull cap. Then, get out on the road.